Last week the Moto 360 finally went on sale through Google Play but sold out almost immediately. Now Verizon has opened its pre-orders for a high-end version of the Motorola with a metal wristband, though you won't actually be able to get your hands on the device for a few more months when it finally ships this November. 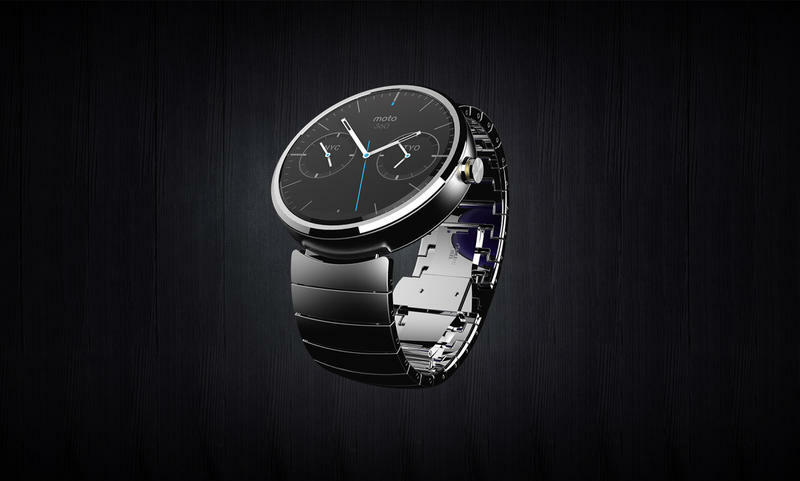 Yup, that's right, the metal band Moto 360 won't actually ship from Verizon until November. It's also worth noting that Verizon is charging $300 for the Motorola smartwatch compared to $250 for the leather band option from Google Play. Then again, that metal design looks a lot nicer than the leather alternative, so it might be worth the extra cost. If you want to get grab the Moto 360 as quickly as possible, you're probably better off scouring the shelves of your local Best Buy store or just waiting for a Google Play restock. The Moto 360 is probably the nicest looking smartwatch out there right now, though LG's G Watch R and Samsung's Gear S both offer nice designs, too. There's also Apple's rumored iWatch, which is expected to debut tomorrow and may hit the market early next year. Even so, the Moto 360 is probably the best option right now for any Android fan interested in picking up a smartwatch, you just may need to wait a bit.